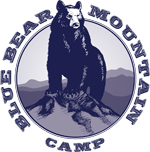 A Bear's Den Cabin is perfect for your family vacation or mountain getaway. Conveniently located between Blowing Rock and Boone, you'll enjoy hiking and biking trails on the nearby Blue Ridge Parkway. Very Quaint & Rustic cottage in the heart of Blowing Rock across from the Ragged Garden on Sunset Drive. Walking distance to the Park & all of the Shops / Restaurants on Main street. Very peaceful yet in the middle of it all! The House is 3BR, 2 Bath with a queen fold out sofa. Our Barnwood interiors, original wood floors, gas fire logs and homemade cherry slabs offer a cozy yet rustic/contemporary, artsy feel. The inviting yard and location offer a very "homey" experience with cozy pubs, bars and restaurants 50 feet away. Located between Historic Green Park Inn and Blue Ridge Parkway, and near Blowing Rock Golf and Country Club. Easy year round access, close to shopping and parks in the quaint Village of Blowing Rock. 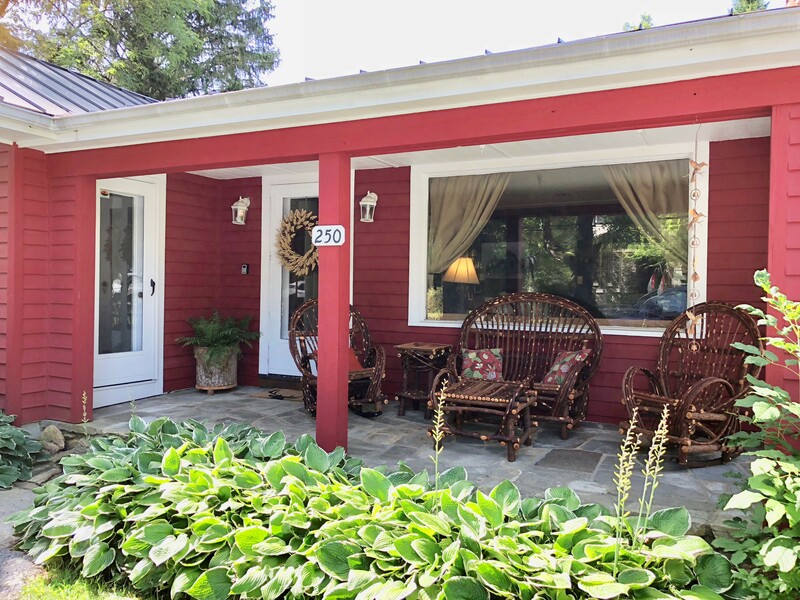 Enjoy private gardens, view of Grandfather Mountain and beautiful mountain sunsets from this newly renovated two bedroom, two bath home. Your home away from home! Sleeps 6. Totally furnished. Telephone Ada for your next vacation to the mountains! Family owned business offering that personal touch! Completely furnished, clean and cozy romantic getaways and spacious family retreats featuring views, hot tubs, riverfronts, tennis, and swimming. Cabins and chalets near hiking, biking and/or skiing. 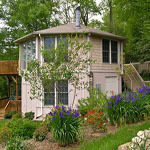 Visit our web site for exterior and interior pictures of our cabins as well as detailed information. Nestled within walking distance of downtown Blowing Rock and Moses Cone National park, this spacious 3,000 foot home is secluded yet close to amenities such as indoor pool. Upscale with all of the extras: whirlpool, 3 TV's, DVD, gas grill, porches with rocking chairs, fire pit, stone fireplace, soaring 20 foot cedar ceilings and beautiful landscaping. This gorgeous 4 bedroom resort vacation home is perfect for your vacation. Sleeps 10. 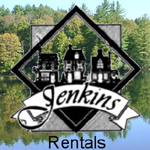 BLUE RIDGE MOUNTAIN RENTALS, INC.
A large selection of over 190 vacation homes is awaiting you here in the NC Mountains! 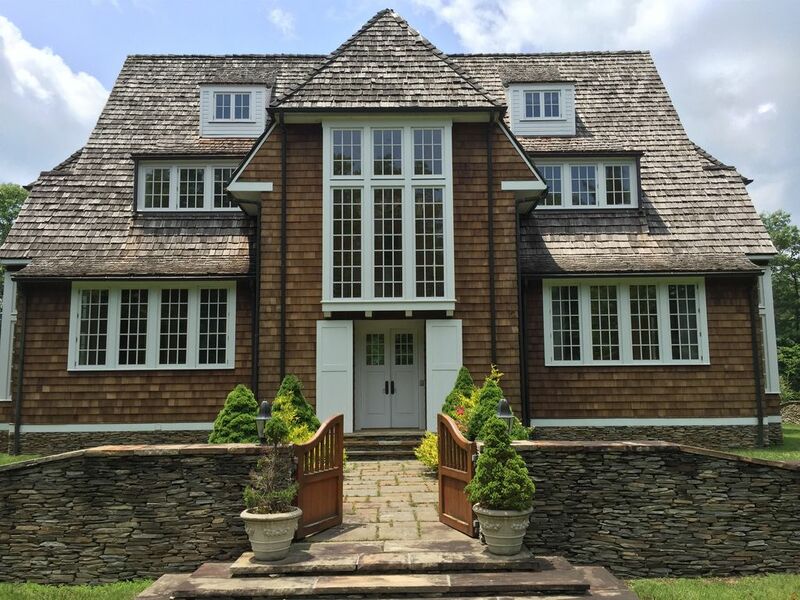 We offer a delightful selection of privately owned upscale homes in the Blowing Rock & Boone areas. You can view our vacation homes on our Website-complete with pictures, rates and amenities. We'll see you soon. Pleasant, quaint and clean describes our mountain cabins and cottages. Located on 105 South in Boone, NC. Minutes from Blowing Rock, Banner Elk and all other high country attractions. The cabins and cottages are fully furnished with kitchens equipped with all the necessary essentials. Washer, dryer, cable tv, vcr, fireplace, air conditioners, telephone, gas grills, ceiling fans and beautiful hardwood floors. Jacuzzi available to all guests. Our homes are number one when it comes to clean! We guarantee! These units are just off Main Street, downtown Blowing Rock. "Bull" the downstairs unit and "Bear" the upstairs each feature two bedrooms, two baths, great room, dinette and gas fireplace. The outdoor porch offers a gas BBQ and stone fireplace with cozy seating. 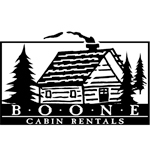 Offering a broad selection of vacation cabin rentals in Blowing Rock, Boone, Banner Elk and Beech Mountain with lots of pictures, updated calendars, and bookable online. Located 12 miles East of Boone, near Deep Gap/Blue Ridge Parkway. Create lasting memories in your own private log cabin. Enjoy a secluded country setting with numerous amenities, romance by the stone fireplace and pamper yourself in your private bubbling hot tub. Nature lovers will enjoy our rushing trout stream, creeks cascading over rock faces, waterfalls, hiking trails and wildlife. Ideal for honeymoons, special celebrations, get-a-ways and family vacations. High Speed Wireless Internet. Call for free brochure. Open year round. 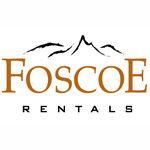 Offering the finest in vacation rental properties in the North Carolina High Country, all centrally located to Banner Elk, Boone, and Blowing Rock. 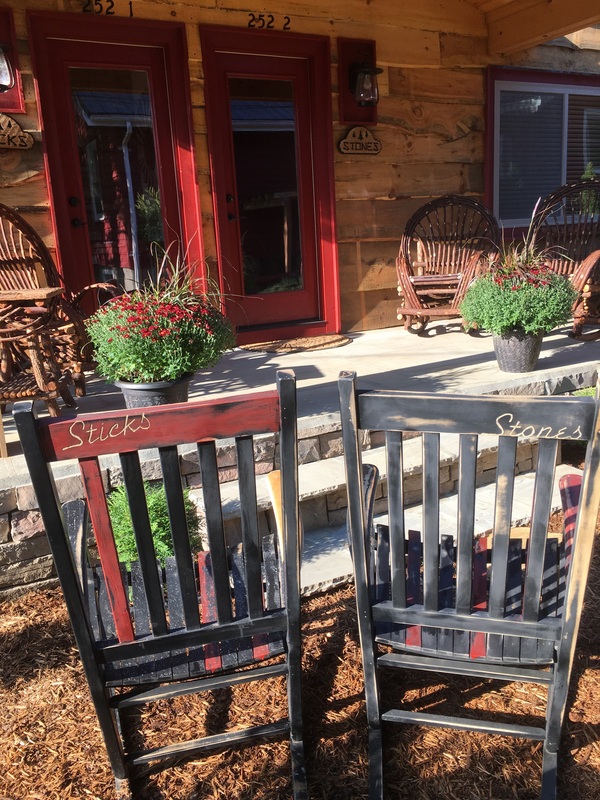 Log cabins, new resort condos, and vacation homes, many with views, hot tubs, fireplaces, trout fishing, hiking, fitness center; all fully furnished and equipped. Group meeting space also available. View multiple photos of all units, check availability, and book your reservation online. 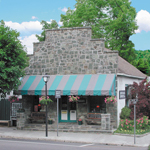 A haven of rest in downtown Blowing Rock. Upscale and spacious. Overlooks The Village of Blowing Rock. Walk to Main Street. Two master bedrooms with baths, large open great room with cathedral ceiling, picture windows, fully equipped kitchen, covered porch, decks, garage. Fully furnished. Sleeps 7. Attached one bedroom cozy furnished apartment with private entrance. Can be leased with house or separately. Pet and smoke free. Tom and Kay Hastings, owners. A quiet, happy little place right in the heart of Blowing Rock. This quaint 1920's brick home is right on Main Street! The house sleeps 6, has 2 bedrooms and 2 bathrooms, and a beautiful, newly remodeled interior. Vacation in the best log cabins, condos, and mountain homes located at the crest of the Blue Ridge Mountains. Cool breezes, beautiful sunsets, easy access to the Blue Ridge Parkway, hiking, fishing, Tweetsie Railroad, and Grandfather Mountain. Your mountain vacation starts here, talk to an experienced memory maker and plan your escape today. Newly decorated! Kitchen, large den, 2 bedrooms with queen size beds, 1 large bedroom with king. TVs in 2 bedrooms and den. 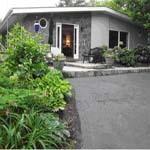 2 1/2 bathrooms, washer & dryer, air conditioned, large rock patio with tables, chairs and rock fireplace. Decks with a picnic table on side of house. 1 1/2 blocks from town. True mountaintop experience between Blowing Rock/Boone, one mile from Parkway. Energy-efficient cabin built in 2009. Nicely furnished, sleeps 9. 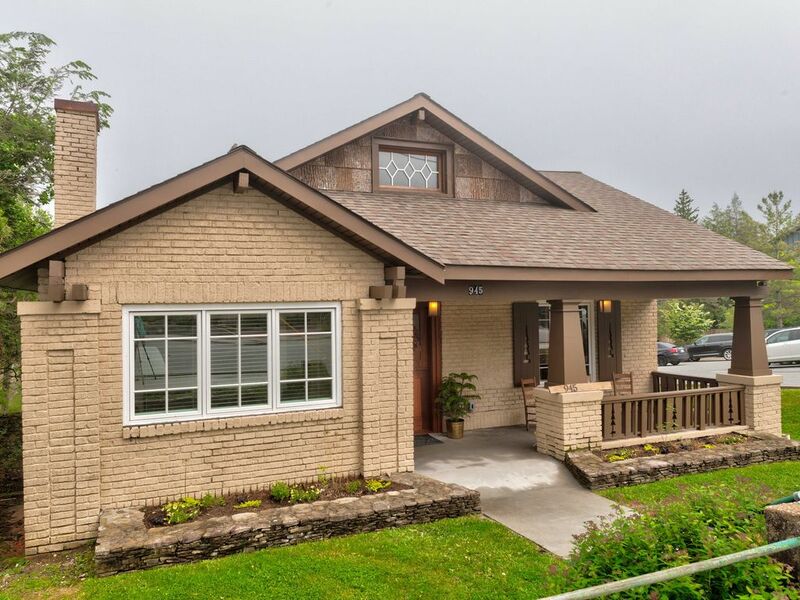 Three bedrooms, 2.5 baths, Lovely great room, cathedral ceiling,fireplace, covered porch with view of rolling hills and Appalachian Ski Mountain. 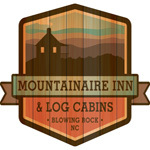 The Mountainaire Inn & Log Cabins is a quaint and cozy Inn located in the heart of historic Blowing Rock. Come and stay in one of our eleven comfy and snug rooms, each decorated individually. For a unique retreat, stay in one of our authentic mountain log cabins, nine with a wood burning fireplace and two with a gas fireplace. Our romantic cabins also have Jacuzzis. Take a walk through our lovely garden with its charming yard art and local plants and trees, or relax in the outdoor living room complete with fire pit and listen to music. Located within walking distance to Blowing Rock's unique shops and fine restaurants, with more cabins available within two miles of our downtown location. Appalachian State University and many area attractions are a short drive away. All rooms and cabins have free WiFi and flat screen TVs. Located at 380 Pine Ridge Drive, Boone. Four levels, 9,500 square feet, 7 bedrooms, 7 1/2 baths, absolutely stunning home designed by renowned Southern architect, Bobby McAlpine. Situated on 12.74 serene and private acres, this truly magnificent estate has a large lap pool and cabana overlooking beautiful mountain views, 2 large master suites, 3rd level â€œkids bedroomsâ€, large basement with 2 king bedrooms, theater room and sauna. Quality exudes from this extremely refined home with ash floors, 13' Cypress ceilings and windows everywhere to enjoy the views and so much beautiful sunlight! Looking for a different place to stay here in the High Country? Try Riverside Log Cabin Rentals. Located between Blowing Rock and Boone. Just minutes away from ski slopes, great shopping, golf, area attractions, five star dining, Blue Ridge Parkway, fishing and hiking. 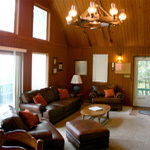 Cabins are furnished with linens, cookware, dishes, cable tv/HBO. Give us a call or come by and check us out. Year Round Vacation Rental. 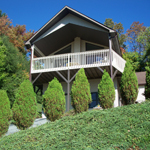 Newly furnished 3 bedroom, 2 bath house at Appalachian Ski Mtn. Gas log fireplace, d/w, microwave, coffeemaker, cable tv with vcr, phone, w/d, wrap around deck. Sleeps 14. 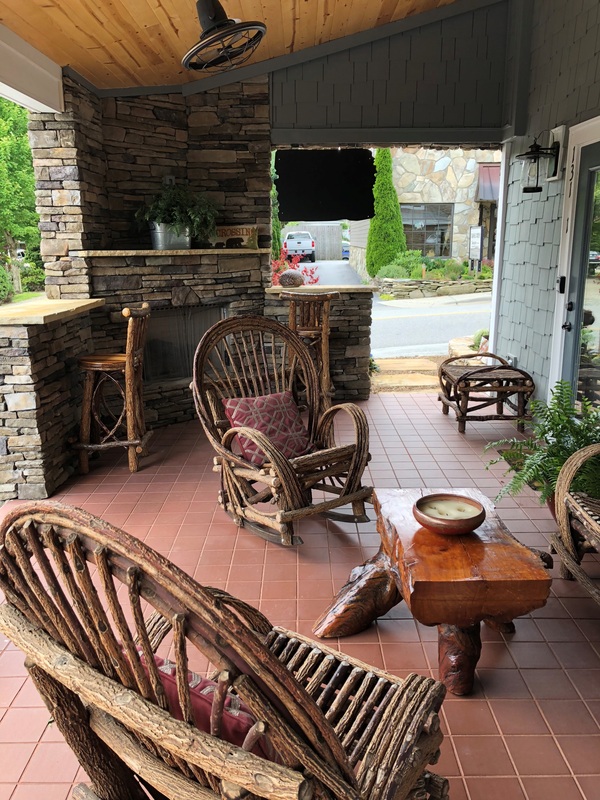 Sticks and Stones is a newly-renovated duplex rental property just steps from Main Street in Blowing Rock, North Carolina. Located across the street from The Inn at Ragged Gardens on Sunset Drive, itâ€™s conveniently located in the heart of town. The home is made up of a pair of graciously-appointed two-bedroom apartments. Each apartment features two full bathrooms - one with a combination tub and shower, the other with a stand-up shower and also features in-unit laundry. Youâ€™ll love cooking in the fully-equipped kitchen with gas stove, dishwasher, full-sized refrigerator, microwave, pots, pans, dishes, glasses and flatware. Living rooms feature plush leather furniture, flat-screen televisions and stone fireplaces. Central air-conditioning and heat ensure your comfort year-round, while tankless water heating promises long, hot showers. Restored 1920's Arts and Crafts Bungalow guesthouse. 3 bedroom, 3 bath, original fixtures. Dayroom, daybed. Sleeps 9. Original Stickley/Mission style furnishings. Living room, gas logs. Kitchen, artist/owner Norma Suddreth's handmade wallpaper with flowers from gardens. All amenities. Pine floors. Wormy chestnut beamed ceilings and paneling. Wavy glass, windcatcher windows. Central fan. Spacious grounds beautifully landscaped. Pergola, gazebo. Cottage style gardens and walks. Private, yet in village center. Walk to shops, historic churches, restaurants, galleries, theatre, parks, hiking. Offering history with today's comforts. Log cabins and chalets available weekly. Fireplaces and kitchens. Daily rates available. Open all year.